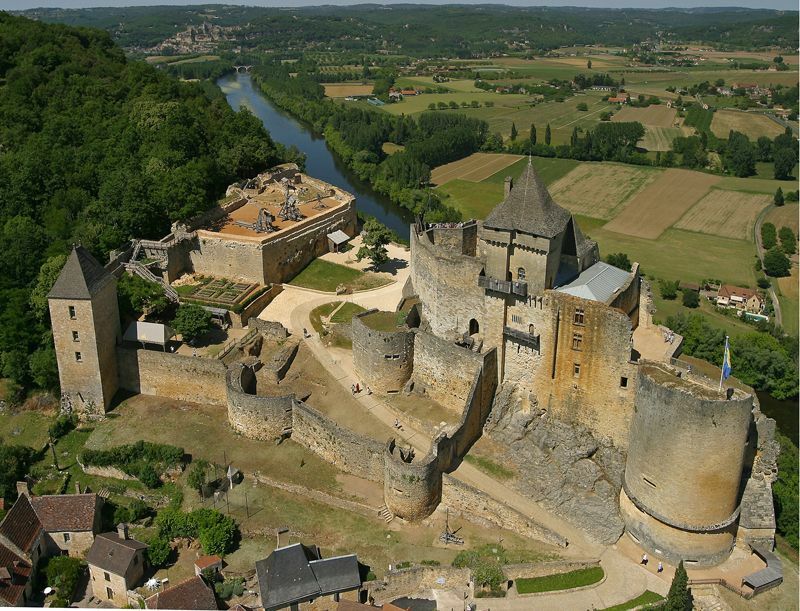 Near our campsite Les Bö-Bains, there is the city of Castelnaud La Chapelle. It is recommended to visit this city accompanied with a guide or with a storyteller of the region. Indeed, this destination possesses a rich history since the night of time. The prehistoric men was already in the caves of the territory. 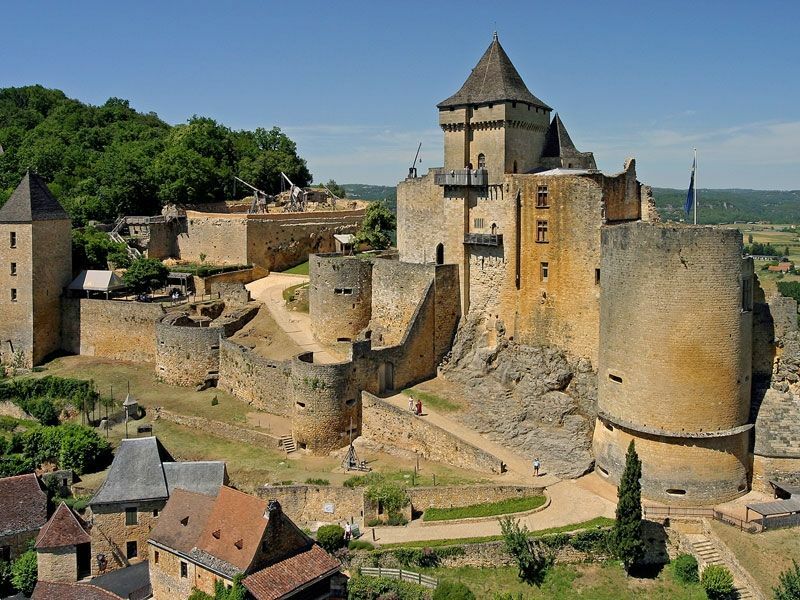 You can admire magnificent architectures during your escapade, in particular the famous castle of Castelnaud, totally opened to the public and proposing animations and amazing visits. A touristic visit not to be missed, at half an hour of the campsite.